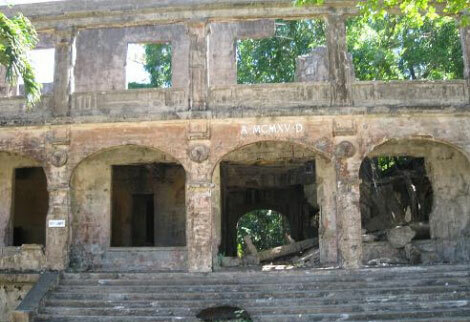 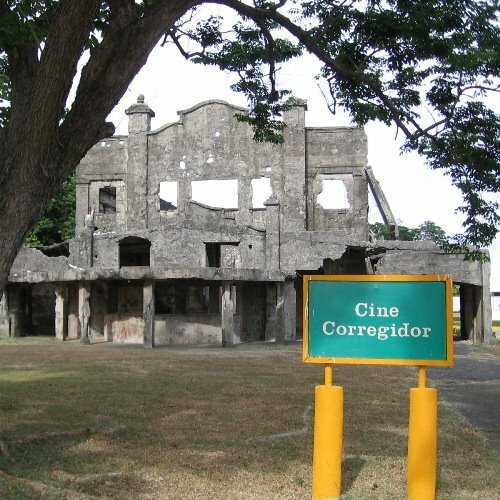 Corregidor is an island in the entrance of the Philippines' Manila Bay. 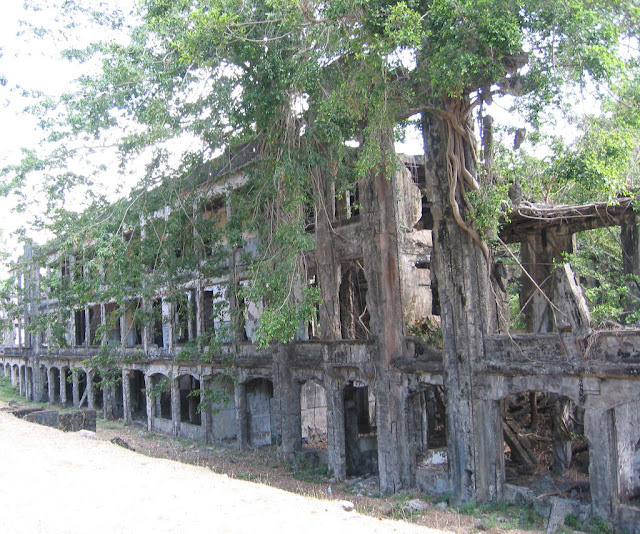 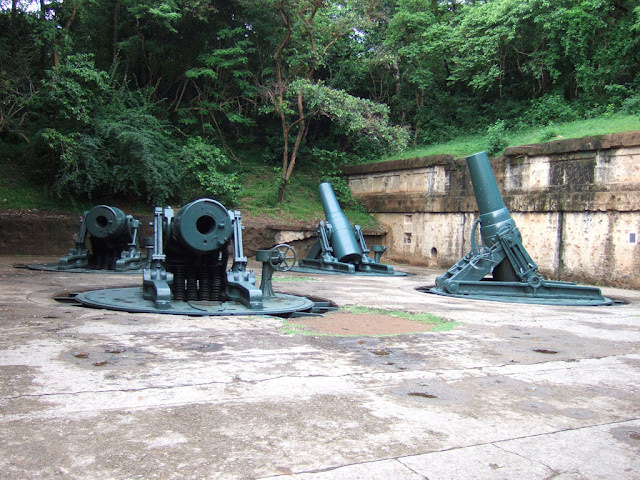 Due to its position in the bay, it has served as a focal point for the naval defenses of the capital city of Manila. 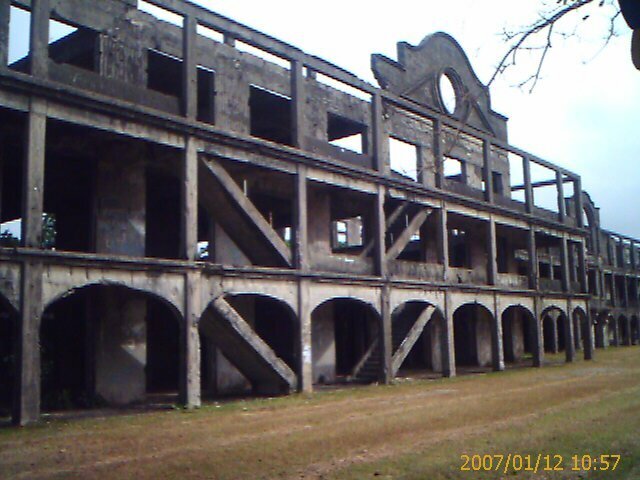 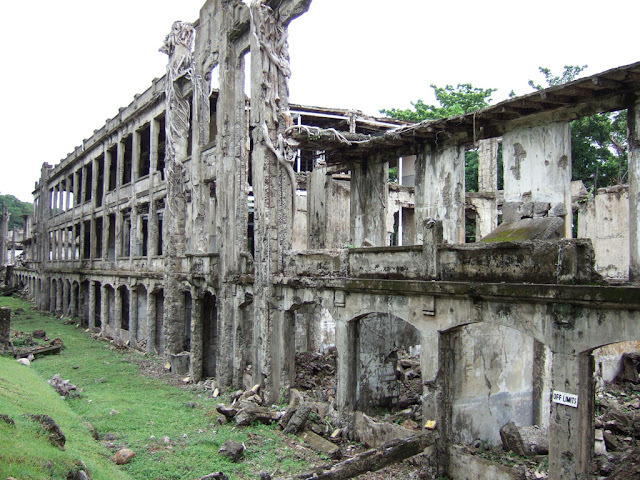 During World War II, Corregidor was the site of several battles and its fall to the Japanese forces was instrumental in the subsequent capture of the Philippines and the retreat of the United States in the early stages of the war. 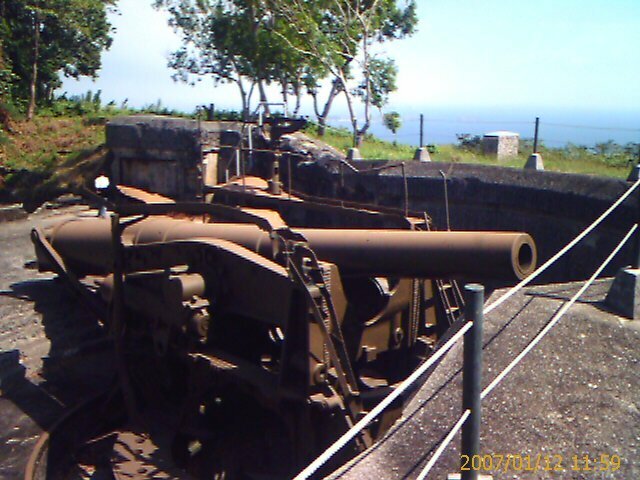 The Battle for Corregidor was the culmination of the Japanese campaign for the conquest of the Philippines. 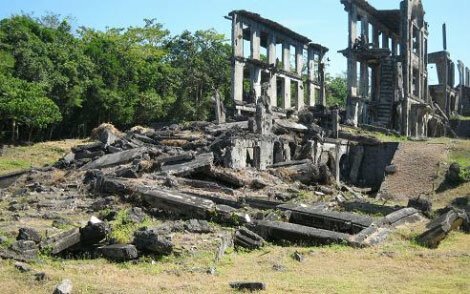 The fall of Bataan in April 9, 1942 ended all organized opposition by the U.S. Army Forces – Far East (USAFFE) to the invading Japanese forces on Luzon in the northern Philippines. 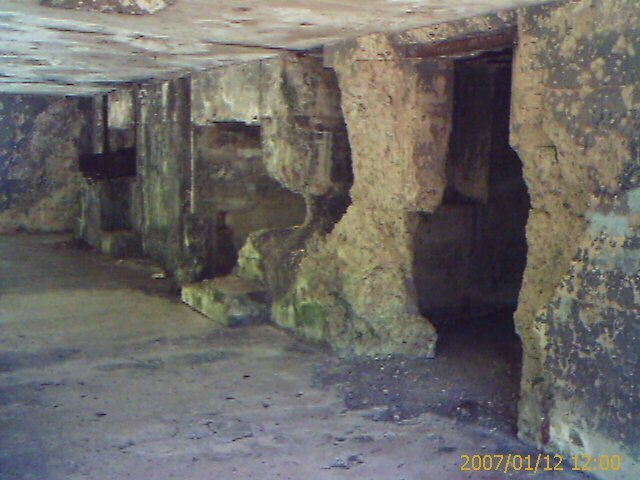 The island bastion of Corregidor, with its network of tunnels and formidable array of defensive armament, along with the fortifications across the entrance to Manila Bay, was the remaining obstacle to the 14th Japanese Imperial Army of Lieutenant General Masaharu Homma. 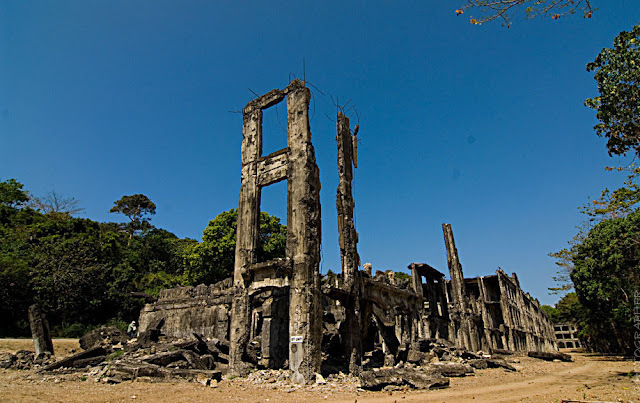 The Japanese had to take Corregidor; as long as the island remained in American hands, they would be denied the use of the Manila Bay, the finest natural harbor in the Orient.